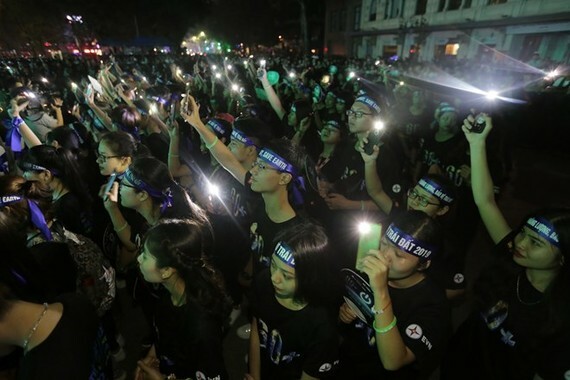 About 492,000kWh of electricity, equivalent to VND 917 million (over US$39,500), was saved in Vietnam during the Earth Hour, when lights were turned off for one hour from 8:30pm on March 30. According to the National Load Dispatch Center, the saved power this year was higher than that during the same event in 2018, which saved 485,000kWh – equivalent to VND834 million. 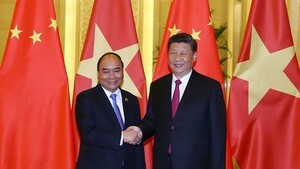 In Vietnam, various activities were held by many localities, businesses and organisations over the past month in response to the movement. The campaign was organised by the Ministry of Industry and Trade with the support of the Vietnam Electricity (EVN) group, the Hanoi Beer, Alcohol and Beverage Corporation, and the Daikin Air Conditioning JSC.